Natural Organic Coconut Oil Remineralizing Toothpaste – Activated Whitening Charcoal with calcium carbonate and sodium bicarbonate cleans and remineralizes teeth naturally thanks to being high in minerals like calcium, potassium, magnesium and natural organic silica. This is the safest and mildest toothpaste formulated only with the best quality ingredients, all of which are organic and food grade certified. Free from fluoride, glycerin and SLS. 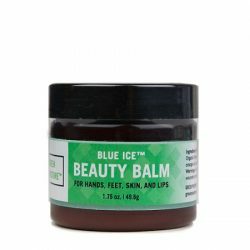 Categories: Beauty, Fats, Oils & Butters, Vitamins & Minerals Brands: Georganics. 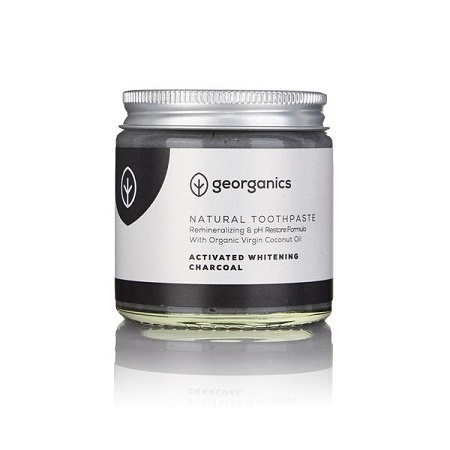 This toothpaste is blended with organic English Peppermint Essential Oil and Active Charcoal from coconut. The oil is warm, spicy, sweet licorice-like aroma where the charcoal powder acts as a cleansing and whitening agent. Combined together you get a whole natural mild abrasive paste ideal to avoid commercial whiteners. 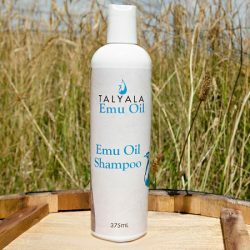 100% pure and safe formulation, perfect for all ages. toothpaste ingredients commonly used by our favourite brands need to be reconsidered. to skin irritation and painful canker sores. This is why Georganics makes organic toothpastes. Free from artificial, synthetically made chemicals to clean teeth or kill bad bacteria in your mouth. 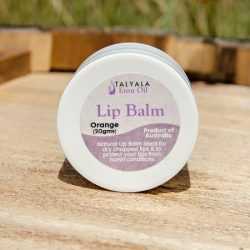 Ingredients: Organic Virgin Coconut Oil*, Calcium Carbonate*, Kaolin Clay*, Organic Diatomaceous Earth*, Capric-Caprylic Coconut Oil*, Bicarbonate of Soda*, Activated Charcoal*, English Peppermint, Fennel, Tangerine, Myrrh Organics Essential Oils*, food grade ingredient*. 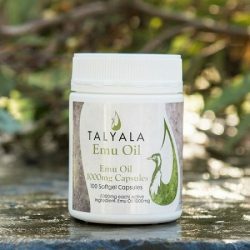 Ingredients (INCI): Calcium Carbonate^, Cocos Nucifera Oil*^, Caprylic & Capric Tryglyceride^, Kaolin, Diatomaceous Earth*^, Sodium Bicarbonate^, Charcoal powder^, Mentha Spicata Herb Oil*^, Foeniculum Vulgare Dulce Fruit Oil*^, Citrus Reticulata Peel Oil*^, Commiphora Myrrha Oil^, Tocopherol ^. With the spatula provided with your toothpaste, apply a pea-sized scoop onto a soft/medium toothbrush. Brush as usual for 2-3 minutes, leave longer for extra remineralization. For a natural rinse complete by oil pulling with Natural Organic Coconut Oil Mouthwash. Make sure no water enters the jar to avoid bacteria growth. Once the jar is opened store in a dry and warm place for up to 12 months. Since it’s blended with organic virgin coconut oil, the paste will naturally tend to solidify under 15°C-20°C. Natural Organic Remineralizing Toothpaste – Charcoal is no substitute for a varied diet. 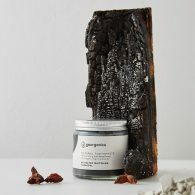 Activated Charcoal from coconut shell is used to make it mild abrasive and therefore gently whitening properties. During pregnancy/breast feeding fennel, myrrh and star anise should be avoided.